If you’re a lover of Stella Artois, you better check that pack of brews in the fridge. The brewer issued a voluntary partial recall of 11.2-ounce bottles on March 2 because it came to their attention that some product may contain particles of glass. 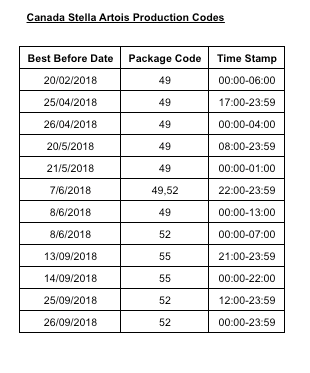 The recall is for select packages containing 11.2-ounce (330ml) bottles of Stella Artois beer, and it applies to six-packs, 12-packs, 18-packs, 24-packs, along with “Best of Belgium” multi-packs. 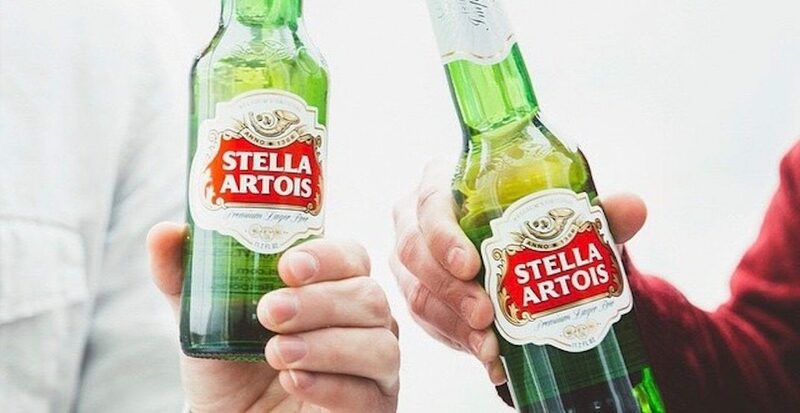 This recall is “limited in scope to bottles from one third-party production facility that produces a fraction of Stella Artois bottles,” so the company expects to find very few cases of the flaws in bottles, but issued the recall as a necessary precautionary measure. The company has asked consumers to follow these steps to assess whether their beer has been potentially been affected. Please note this recall does not apply to the band’s beers in cans or drafts. Here is the full list of imported packages of Stella that are subject to this recall in the U.S. and Canada.